Start taking classes at Chop Shop Fitness and other studios! 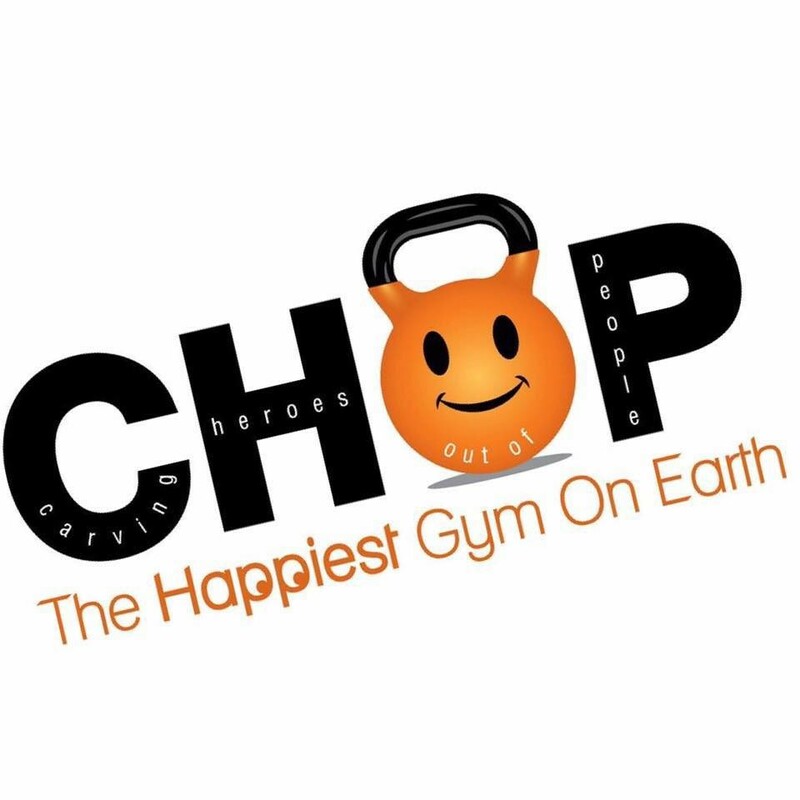 At Chop Shop Fitness, they facilitate happiness. They take people who are sick and tired of chasing the next promise for change. People who have lost hope - they take them and give them something real and genuine. Through cardio, strength building and habit-building for success, they carve heroes outta people. They don't cater to wants, they fulfill needs. Chop Shop builds the happiest people in the world. Please bring water to class. They are located off Docks Corner Road. If your GPS tells you to turn onto Costco Drive, ignore that and let it reroute you to Docks Corner Road.